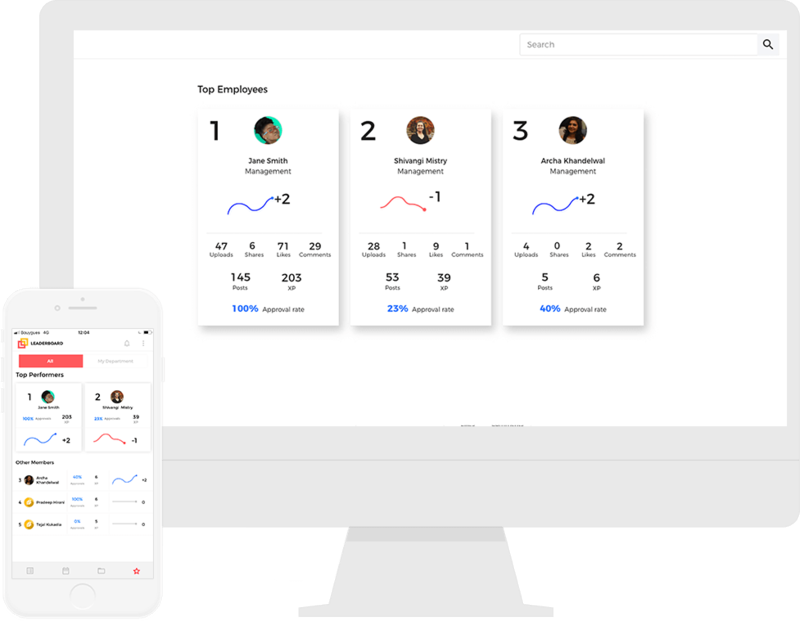 One centralised mobile and desktop platform for all your employee communications. Leverage employee advocacy for more authentic brand communications. Employer brand communications and highly personalised employee on-boarding. Manage multiple stakeholder communications such as resellers, partners, vendors, supply chain and shareholders. 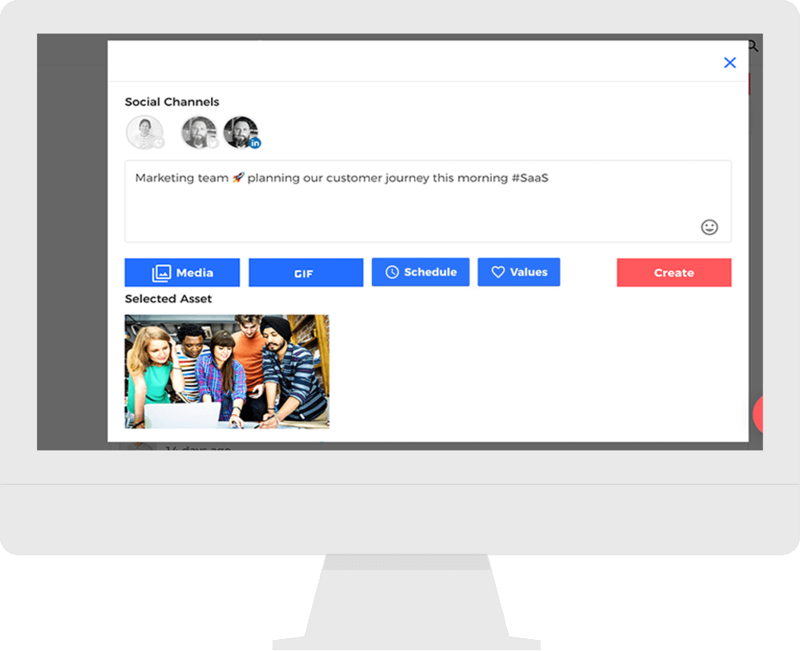 Visibly helps organisations achieve their communication goals. No matter where you are on your journey, or which department is leading the strategy, our inside out approach ensures you build a sustainable program. Feeds are content publishing channels tailored to communicate with specific audiences or about particular subjects. Invitees can include employees, customers, job seekers, investors, partners, guests or anyone else that makes up your internal and external audience. Users have the option to connect Visibly up to their social media accounts and publish directly to their networks. Additionally employees can publish internally to peers or guest invitees. Posts can be bulk scheduled and photos, videos, images, emoji’s, GIFS, #Hashtags can all be utilised to increase engagement. 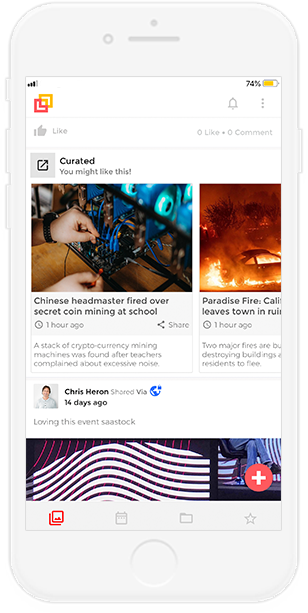 Curated content can be pulled in to Visibly via RSS feeds and fed into individual user accounts according to their content preferences. Similarly, job vacancies can be pulled in from recruitment systems and shared directly to social media networks. Culture is an abstract concept, so the goal is to find tangible and direct manifestations of culture that can be observed and measured. Making this connection from an abstract notion to a measurable quantity represents the core objective of Visibly’s internal analytics. 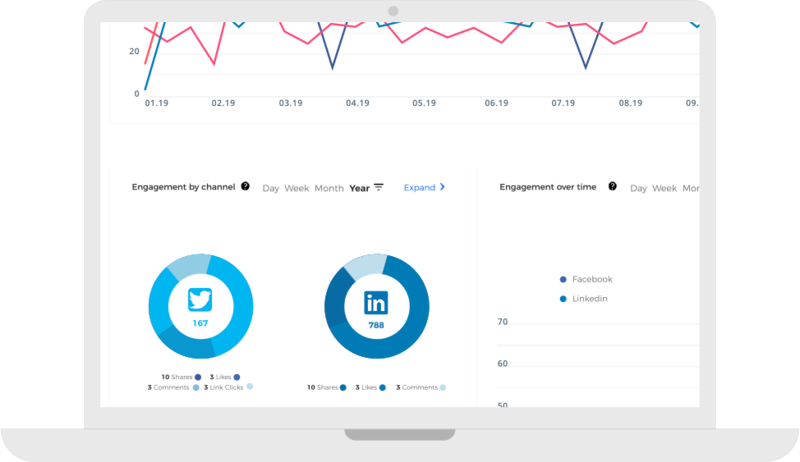 Measure your employee advocacy efforts in terms of engagement, reach and influence, understand what content is generating the most interest and from which channel. Visibly is a fully gamified platform. Points can be weighted and rewarded based on employee behaviours and actions. 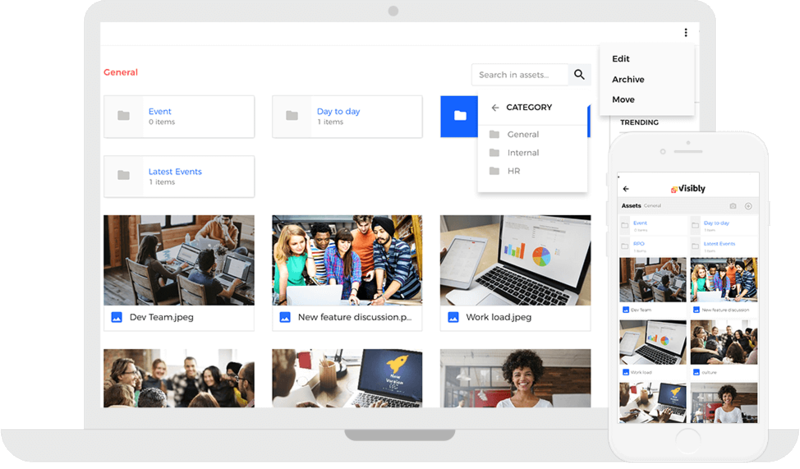 Save, search, view, edit and organise all of your employee generated content (photos, videos, PDF’s, Word, Powerpoint, JPG’s and PNG’s). 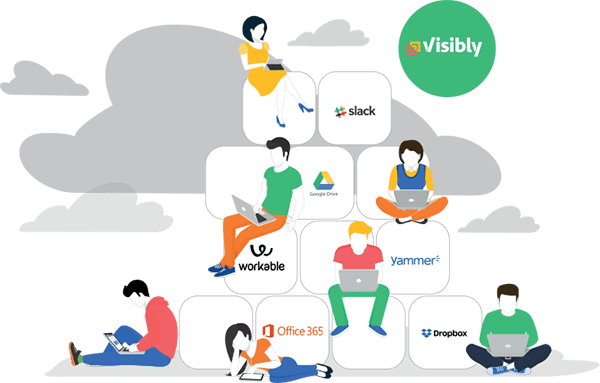 Send content to and from productivity APPs such as Slack, Google Drive, Dropbox and CRM’s such as Hubspot. Employees are twice as likely to generate content if they have some creative ownership. 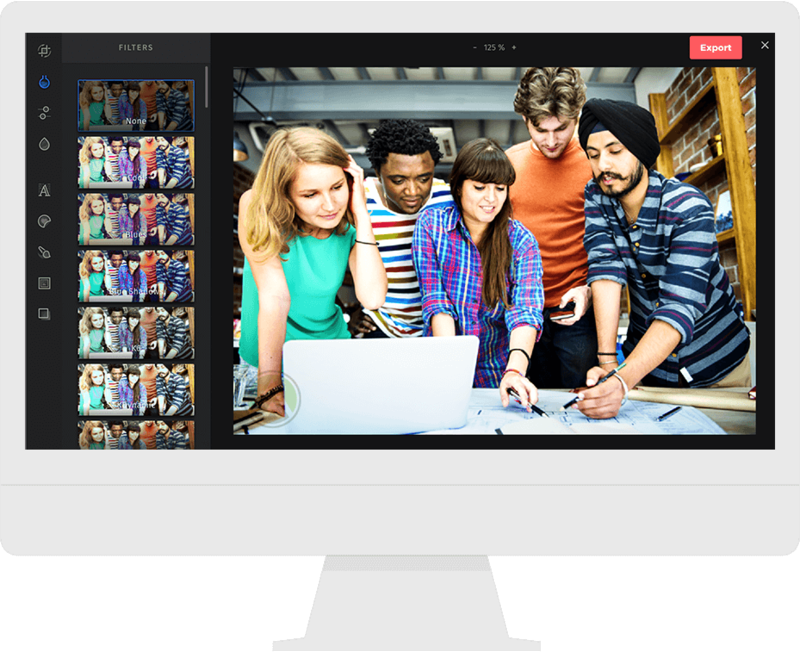 Visibly’s integrated image and video editor drive platform adoption whilst optimising brand content. Create, import and export content to and from any source. 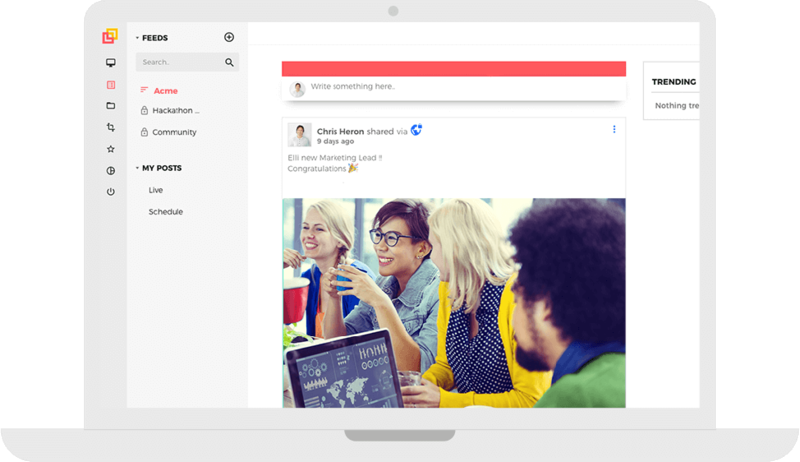 Connect up your existing communication platforms and productivity tools. In today’s socially connected world, it is vital to protect your brand and employees from social media ‘mishaps.’ Visibly helps you do just that. 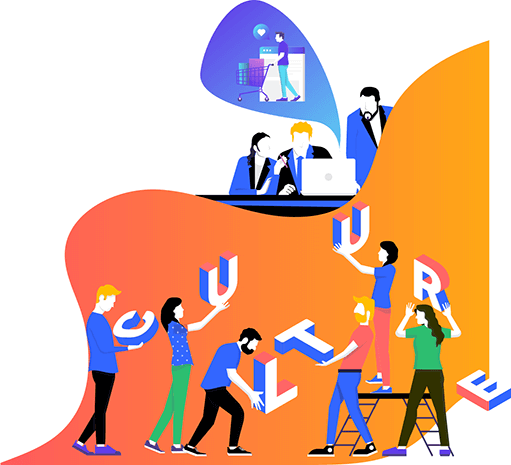 Before any employee content or posts makes their way into the public domain or into the shared asset library, they have to successfully pass through Admin moderation. 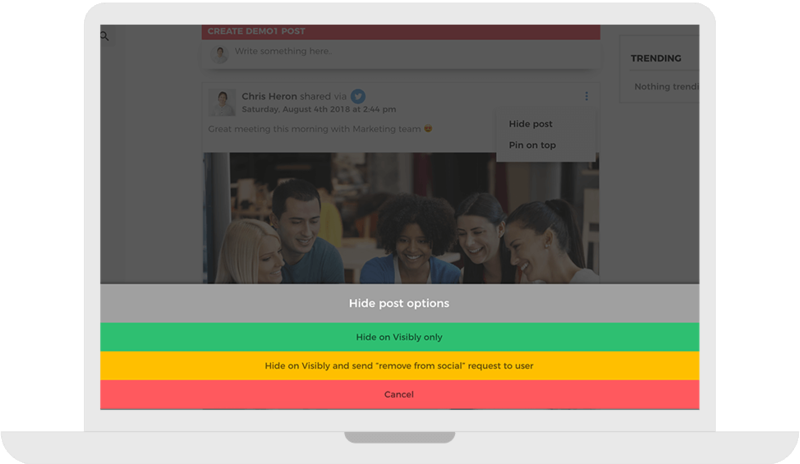 Internal posts can be hidden from employee view immediately. In the unlikely event that an unwanted social media post makes it’s way into the public domain, it can be hidden from Visibly feeds and an official removal request sent to the user. 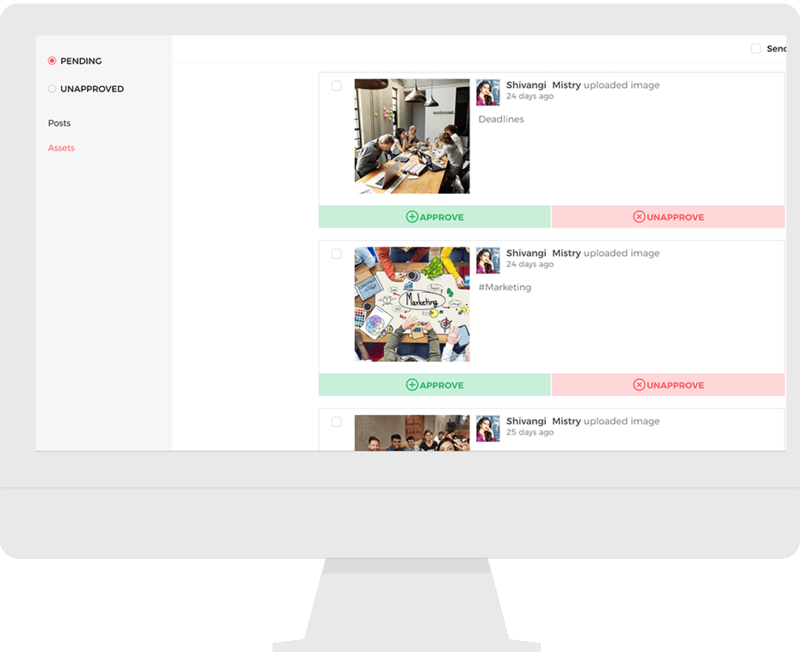 Visibly’s feedback library enables Admins to quickly send messages to employees, explaining why their content or posts have been unapproved. 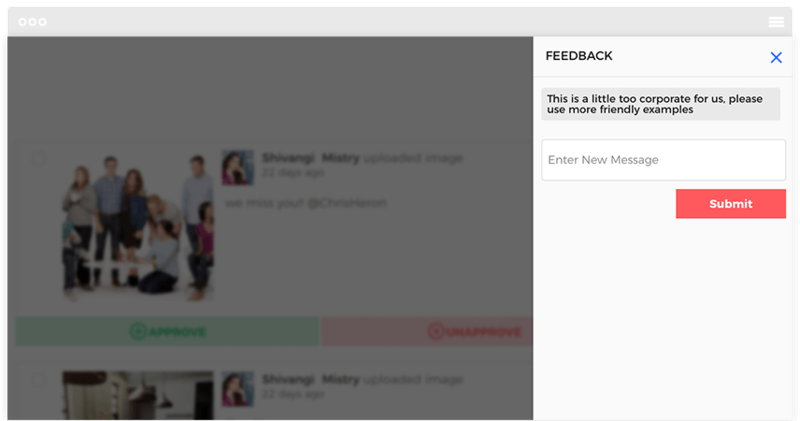 We believe that feedback is a vital part of educating and ultimately motivating employee advocacy behaviours. All Visibly servers, databases and storage are located in a top-tier and secure cloud network in order to provide customers with the greatest flexibility. Visibly utilises the same platform Amazon uses – Amazon Web Services (AWS).